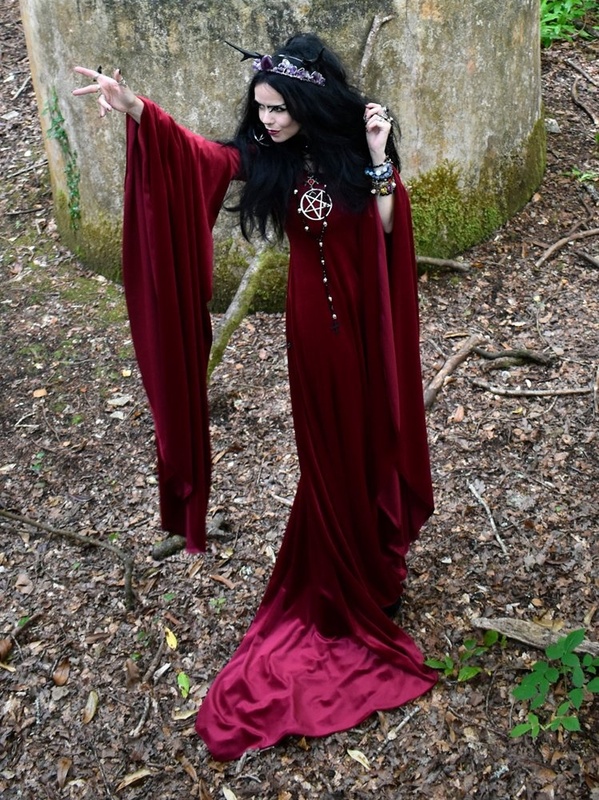 Our stunning Celebrian Gown - exclusive as always to Moonmaiden Gothic Clothing! It's off-shoulder, with an epic flowing skirt, train, and amazing flowing sleeves!<br> <br> It's shown here in claret - and worn our Celebrian Underbust Overdress! Our stunning Celebrian Gown - exclusive as always to Moonmaiden Gothic Clothing! It's off-shoulder, with an epic flowing skirt, train, and amazing flowing sleeves! It's shown here in claret - and worn our Celebrian Underbust Overdress!